【S1-S120】Clash of the Titans: Cross-Server Conquest! The fire burns, the war of Titans. Who will reach the top, let’s wait and see! 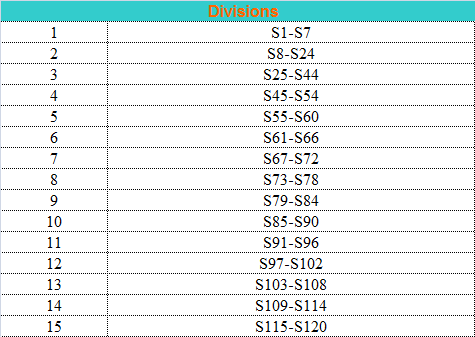 S1- S120 Single Server Conquest has been over, Top 32 of each server will enter Cross-Server Conquest. System will choose 6 servers with similar power as a division. Each division will conduct inner Cross-Server Conquest battles, each division will have a Final Champion. The rewards of the event are object to what you acquire in the game! Previous>The Dragon Descent ! Mysterious Dragon Ball Is Waiting For You ! Next>Exciting Slots is Coming Back!